Let’s start with Arora’s Second Law of Investing: No one knows with certainty what is going to happen next. The only reasonable approach investors can take is to look at probabilities of various scenarios. In this case, President Trump deserves credit for taking on an important issue. However, Trump also wants a deal, as he faces re-election. Under the circumstances, here are the scenarios. • A good deal: The probability is low because the Chinese situation is such that they cannot afford to give the U.S. a good deal. 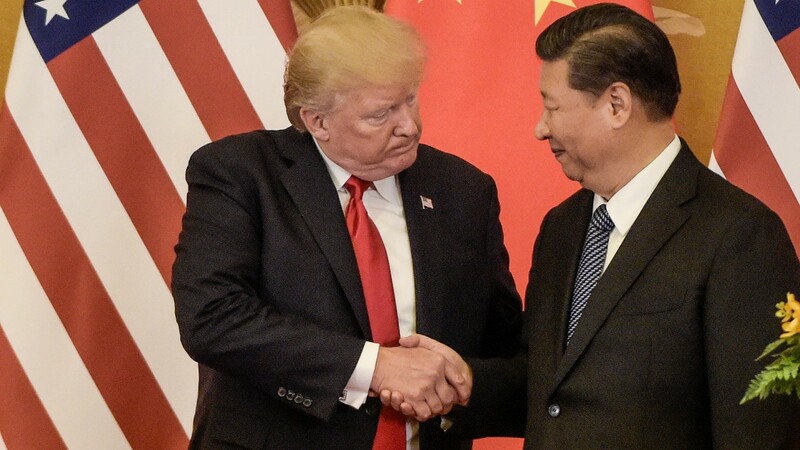 • No deal: This is likely in the best interest of the United States for the long term, as eventually China may give in. However, this will hurt Trump’s re-election efforts. Therefore, this is also a low-probability scenario. • Bad deal: By exclusion, this is the most probable scenario.